Chesterton Academy students are required to read one assigned book over the summer. Study guides are available for download below. Students are expected to carefully read their assigned book before the start of the year. Please bring the book and completed study guide to class on the first day of school. There will be a quiz on the summer reading assignment within the first week of the school year in literature class. PLEASE NOTE: these assignments have been updated for the 2019-20 academic year. Junior and senior reading selections are new for the upcoming year. Please call the school office with any questions. 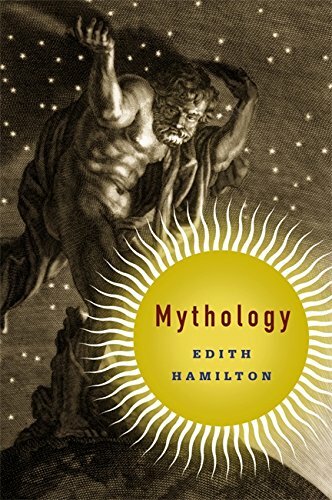 Edith Hamilton’s classic retelling of all the primary Greek myths serves as a great introduction to the Greek world that is the backdrop to the freshman literature sequence. Students will learn the Greek origin myth and several memorable cautionary tales. Also, these short stories introduce the Greek gods as well as all the major Greek heroes, such as Hercules, Pericles, Theseus and Jason. This is a must-read for students to prepare for the Iliad, Odyssey, Aeneid and Greek dramas covered in the freshman literature curriculum. With the slow fall of Rome that is covered in the sophomore history sequence, the gravitational center of the Christian world shifts northward, and the original Christian themes and ideals of the ancient word are retold against a new Germanic cultural backdrop. 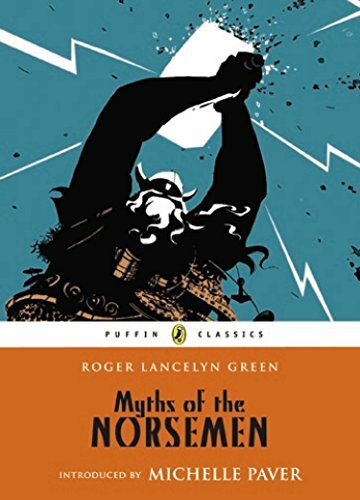 Roger Lancelyn Green ‘s retelling of these Norse myths sets the stage for Beowulf, the Song of Roland and the Arthurian legends that are studied in the 10th grade. As our juniors prepare to study moral theology, Lewis’ book will prepare their minds and hearts to better appreciate the deep impact of original sin and how the forces of darkness try to undermine joy and truth. In this book, the cunning plans of the adversary are not centered around obvious sins. Instead, the tempters focus on subtle forms of sin (e.g., vanity, pride, distraction, insincerity, forgetting God), and show how these can achieve the same effect as more obvious sins, that is, to lead us away from God. Ultimately, the tempters in this story do not care what sins are committed by their subjects - so long as they accomplish their goal of separating people from God. The case can be made that The Screwtape Letters is the most engaging and humorous account of temptation - and triumph over it - ever written. 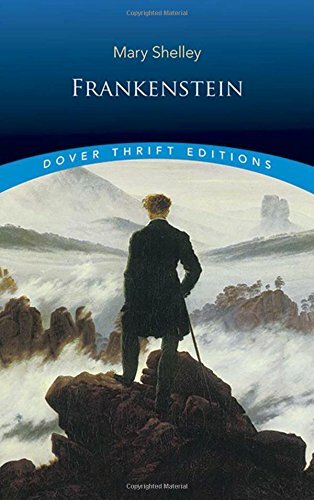 One of the most fundamental works of modern literature, Mary Shelley’s novella is a thoughtful study of the limits of human capacity in a scientific age that was quickly casting away old revealed truths. It is a work that could not have been written in any other moment in history, and the archetype of the creature that is sentient but not created by God is one that endures into our own day. Certainly vampires, werewolves, and even aliens partake of this theme; yet so does mankind when reduced to mere materialism. We thank You for providing Chesterton Academy. Help it to grow and flourish according to Your Holy Will. We ask Your blessing upon the students and their families, the staff and teachers, the founders and benefactors, and all who help support Chesterton Academy with their time and talents. and spread the Gospel of Life to the world. to You through our efforts.